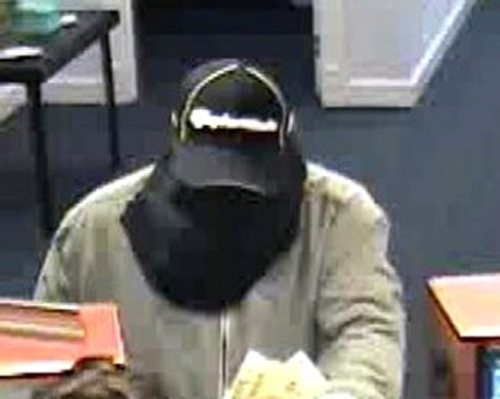 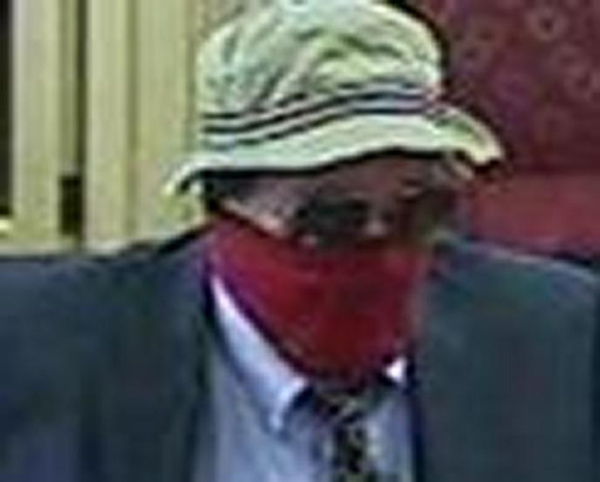 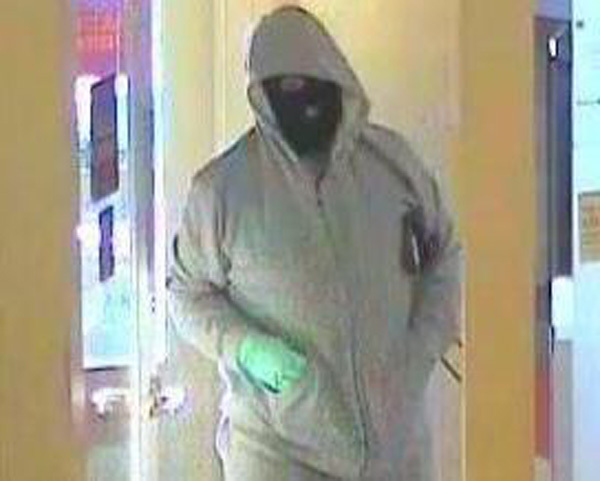 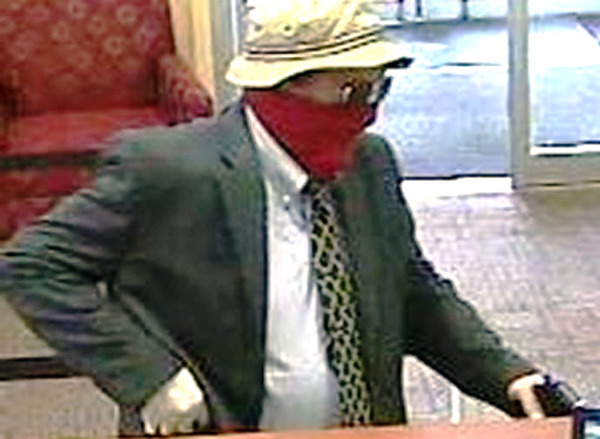 The FBI is seeking the public’s assistance to identify and locate a suspect wanted for 10 armed bank robberies in Montgomery and Bucks counties. 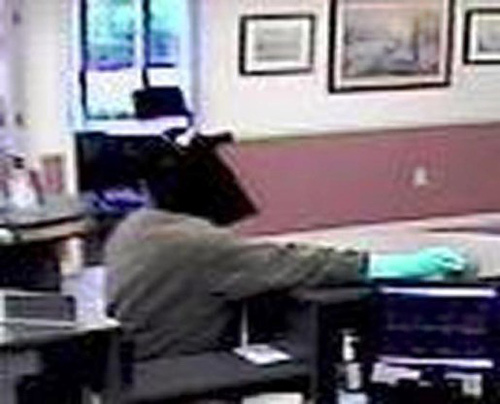 The FBI is seeking the public's assistance to identify and locate a suspect wanted for 10 armed bank robberies in Montgomery and Bucks counties. 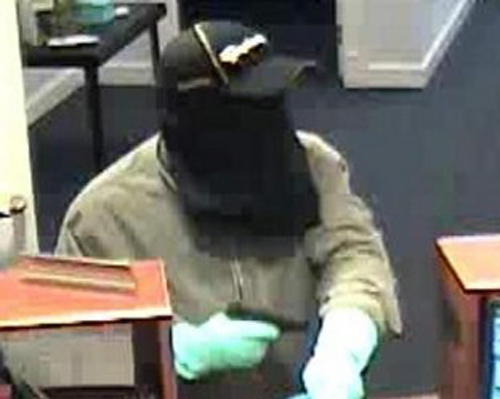 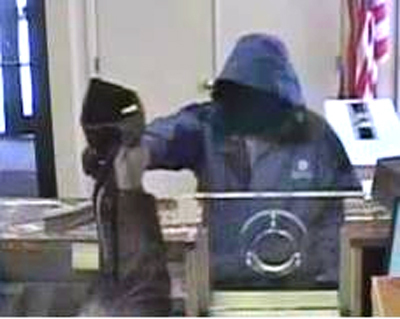 Police say the suspect had a black semi-automatic handgun and verbally demanded money from tellers. 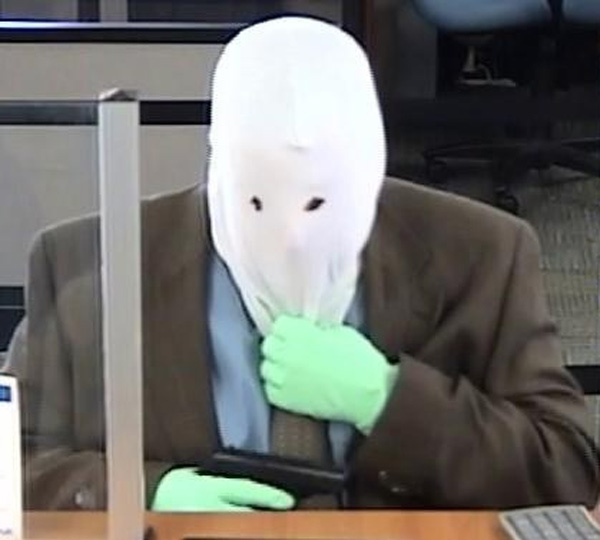 They say he may have owned or had access to a teal or light blue BMW. 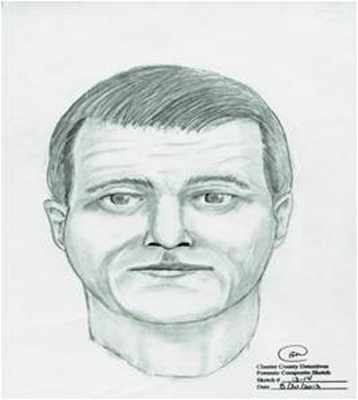 The suspect is described as a white male in his 50s, approximately 6' to 6'2, with a stocky build. 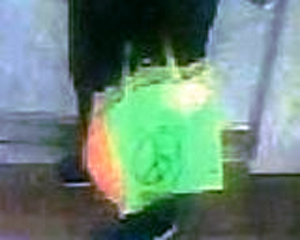 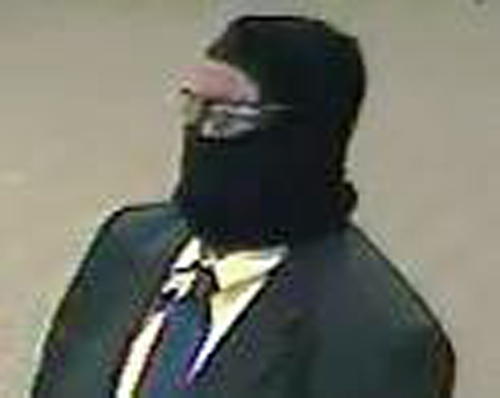 He has concealed his face for all the robberies, using a mask, pillowcase, or bandana. 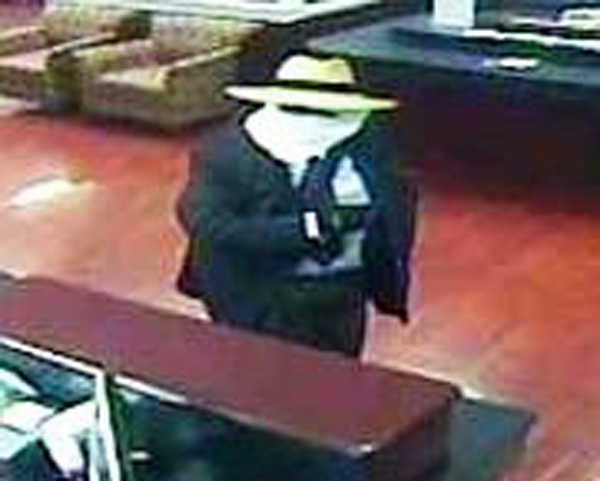 He's also worn a variety of hats, including a large straw hat; dark-colored bucket hat, and black baseball cap with unknown white writing. 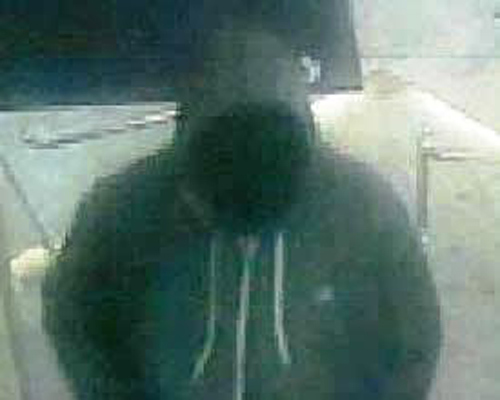 Police say he wears hooded sweatshirts, suit coats, and lightweight jackets. 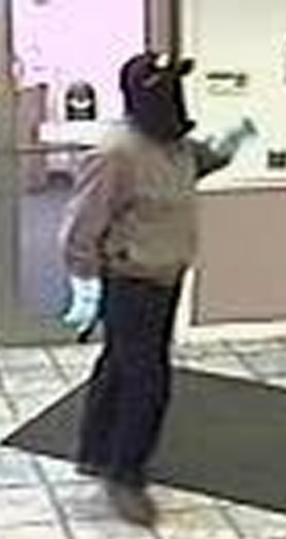 Anyone with information about these robberies or this suspect is urged to call the FBI at 215-418-4000.